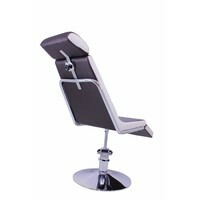 The chair for eyebrow stylist! 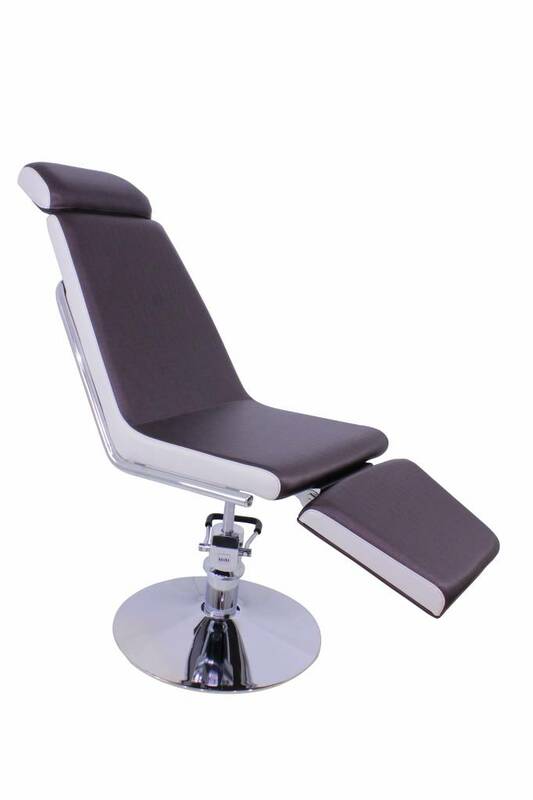 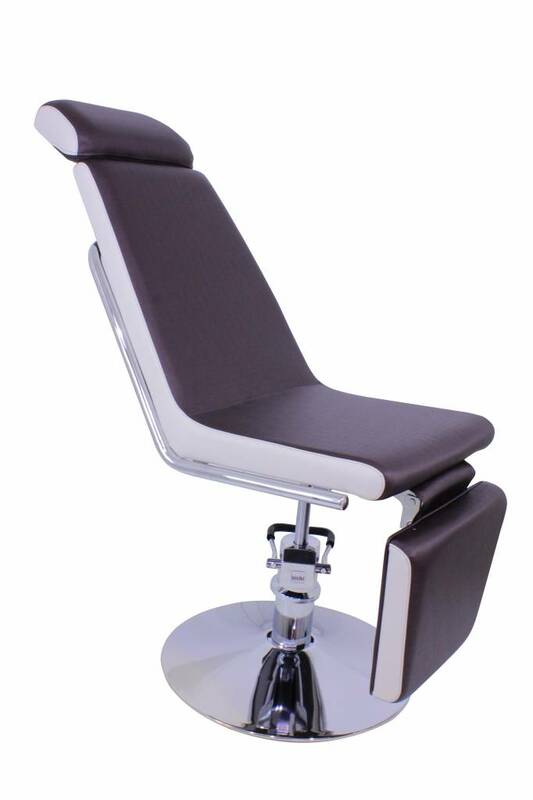 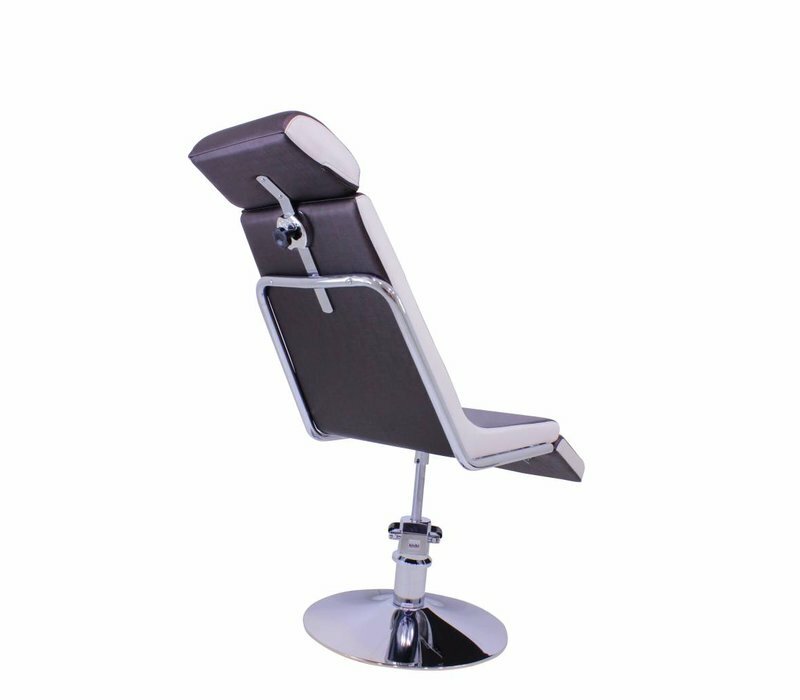 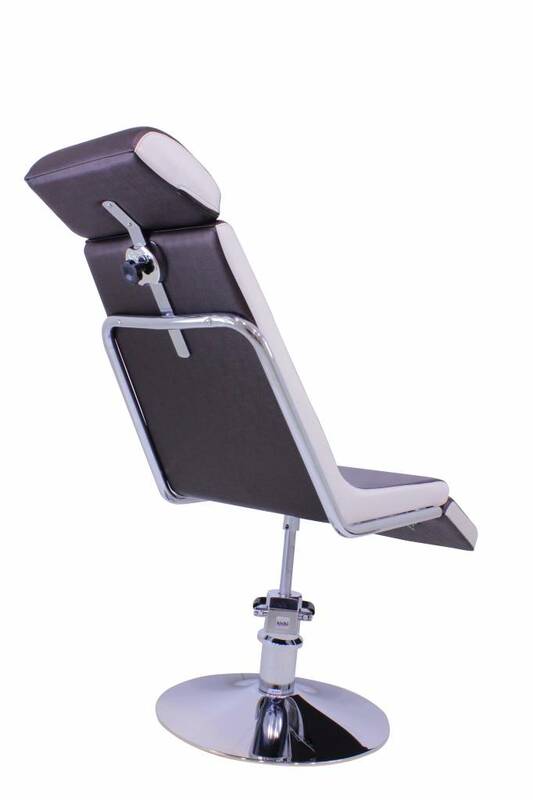 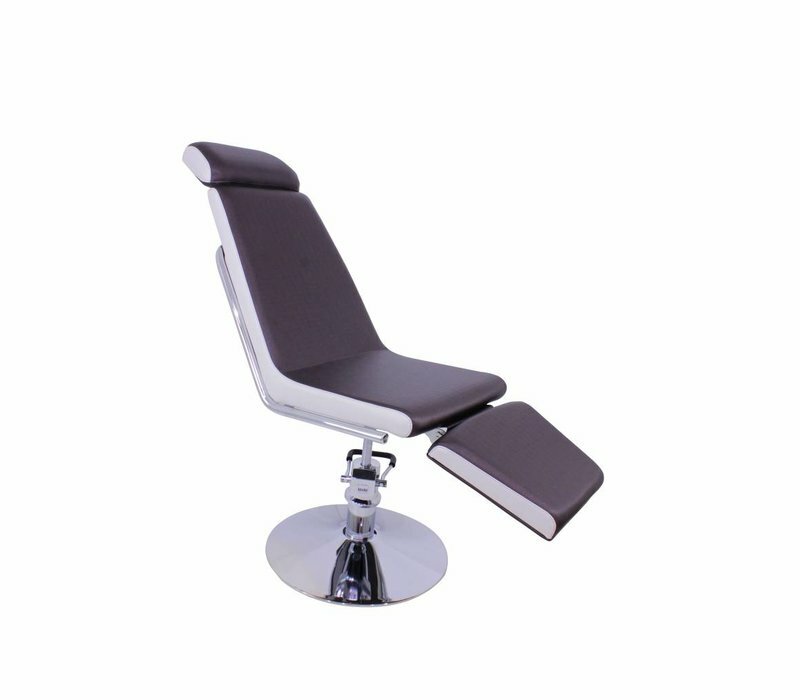 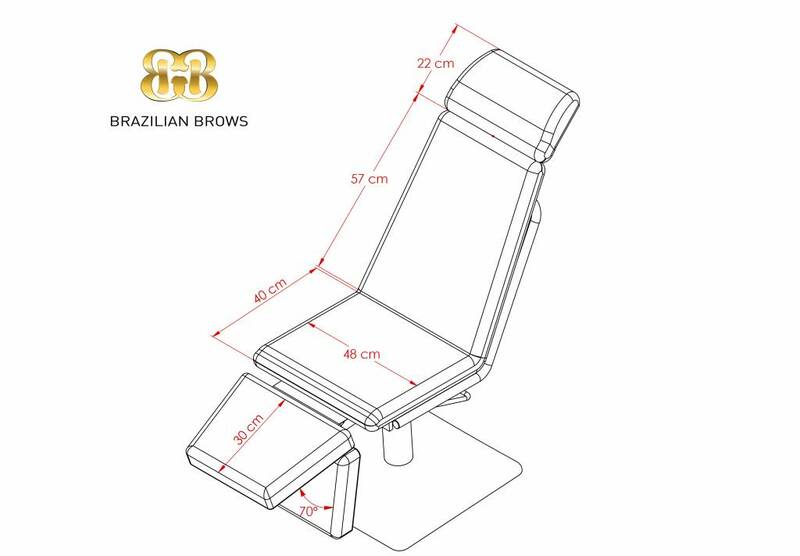 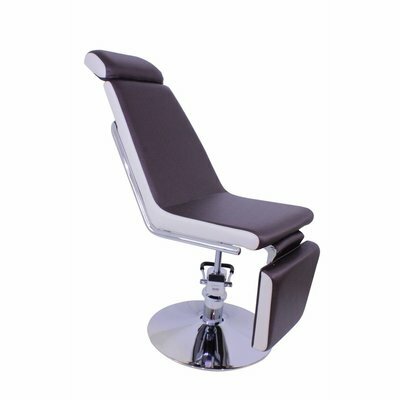 The Beleza, or 'the beauty', is a chair specially designed for eyebrow and make-up artists. 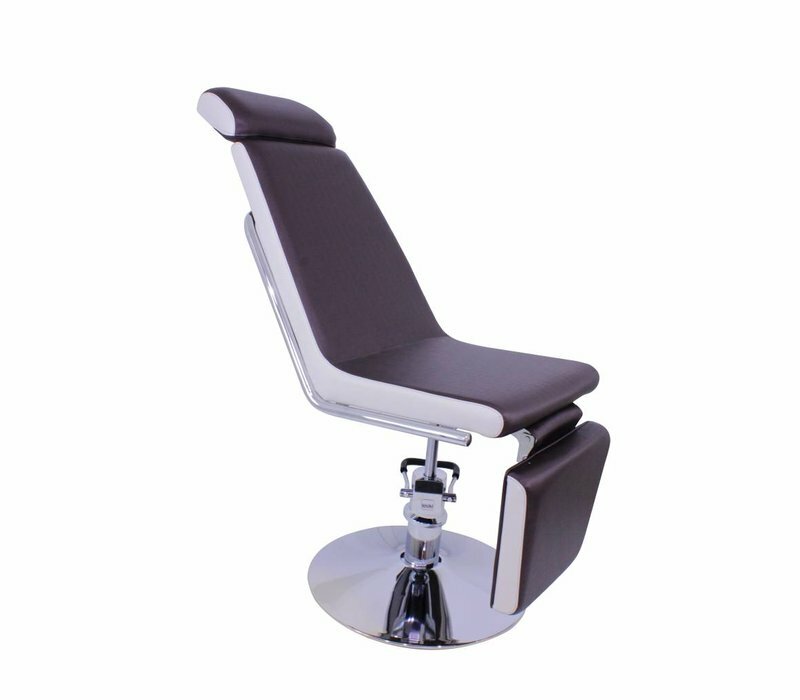 This chair is particularly comfortable for the customer due to the height-adjustable headrest and the wide, sturdy seat, which is also adjustable in height: it is so nice for both taller and shorter people. 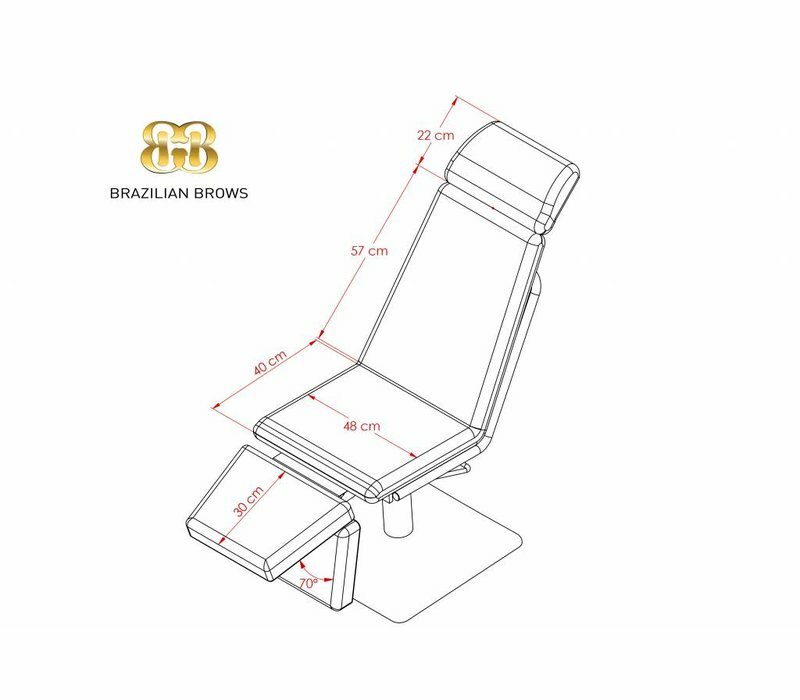 Moreover, the Beleza works extremely comfortably for the eyebrow or make-up artist by the 120 degree angle that creates freedom of movement. 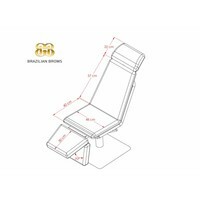 The height adjustment of the headrest also works very much in your favor.